View our beautiful selection of quality windows and doors from the Residence Collection. 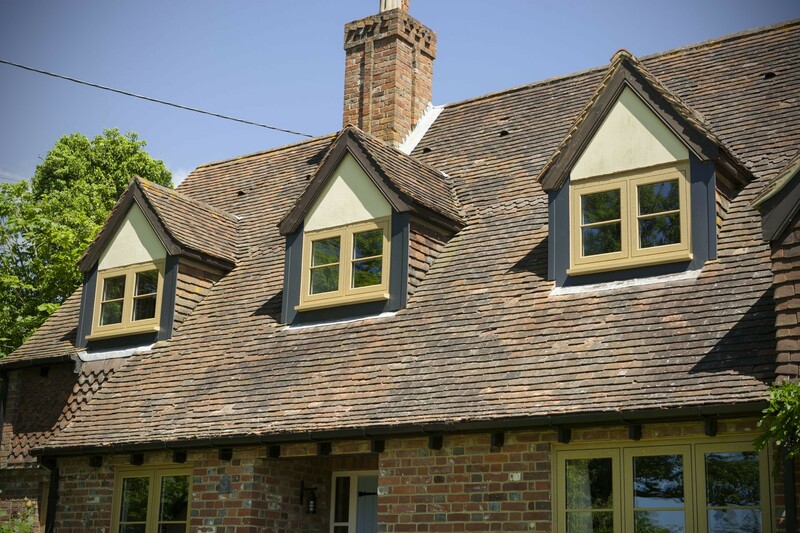 Expertly installed and made to measure, our Residence 9 windows and doors will enhance your Hampshire home in a way that you could only dream. Residence 9 is an eclectic blend of traditional aesthetics and innovative design. Whatever period your property is we know your Residence 9 windows and doors will look great. This brand of double glazing implements historical designs and has considered conservation guidelines, which authentically replicates the traditional timber sightlines. You’ll immediately notice the benefits of the thermally efficient 9 chamber design and modern glazing, whilst retaining the character of your home, traditionally transformed by Residence 9. If you want to replace your original timber windows but would like something that proves to be more reliable, our Residence 9 collection are the ideal window for you. Read on to find out more! Protection against the elements. 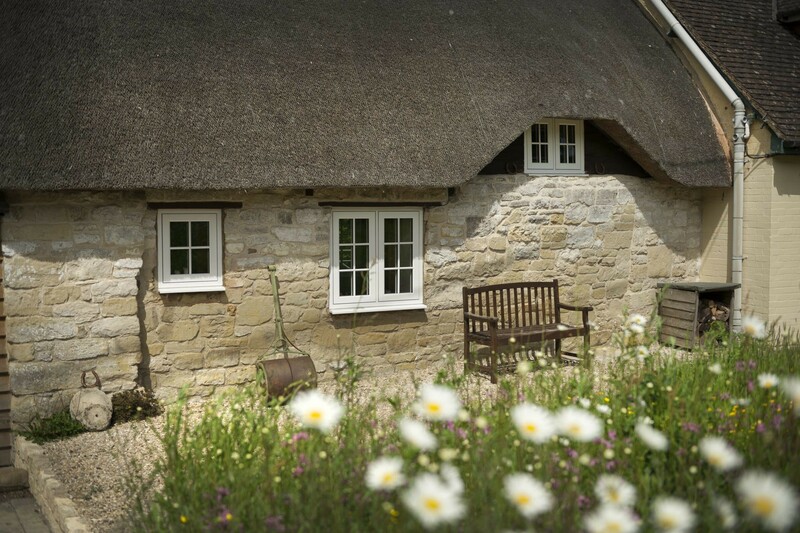 The grade A certification and thorough weather testing means that Residence 9 windows will stand against everything the British weather has to throw at them. Kerb appeal. The beautiful appearance of Residence 9 sash windows will give your home the classic elegant charm of traditional British properties. Thermal efficiently. Residence 9 window systems have been the highest award in efficiency classification, meaning your home will stay perfectly warm when the long winter nights set in. Improved security. The composite material used to produce the high-quality Residence 9 windows are made to replace the old and often single glazed windows. Highly difficult to damage, Residence 9 windows will add another level of security for you and your family. Hart Windows are proud to be able to offer you the choice of these stunning windows and doors as a local Residence 9 installer. Contact us for more information and find out how much it costs to install Residence 9 windows and doors. Residence 9 is proud to be designed and made in the UK. It was created with the enduring designs of British architecture in mind and has many bespoke options that can satisfy a range of homes from the grandeur of stately homes, to the solid good looks of Georgian and Victorian, right through to the present day.